The nice thing about being the leader in introducing new products to Idaho is we get to act like kids with a new toy. And boy do we love to play! Fortunately, we learn many lessons in how not to use our products so customers don't make the same mistakes. In this post I describe a well-earned lesson in using the Wiseway Pellet Stove in a manner for which it was not designed. 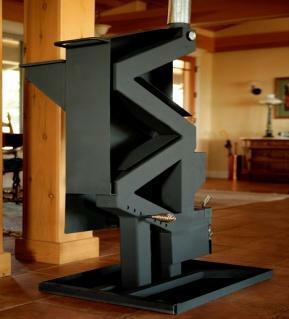 The Wiseway Pellet Stove is a very unique source of heating for your home, shop, or campsite. The winter has returned to Idaho. This means everyone is looking to heat their homes in the most efficient way possible. A popular heating meathod is home pellet stoves or pellet stove inserts. 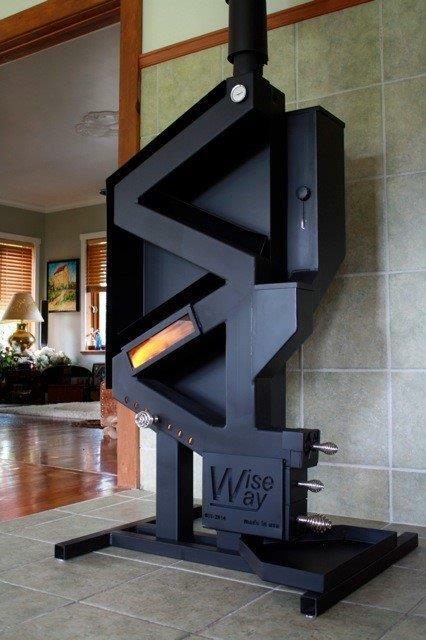 The Wiseway pellet stove is just one of the many heating options we can offer.